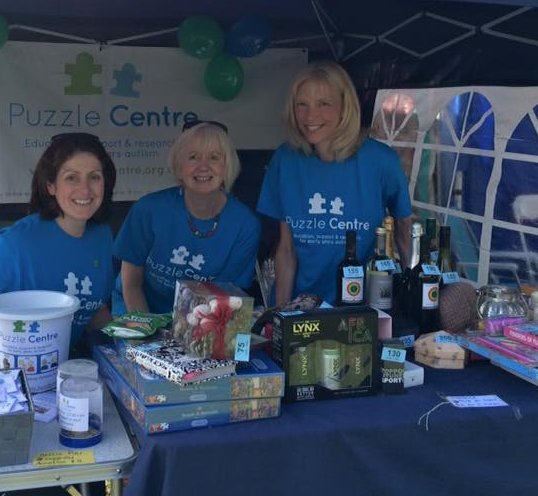 Puzzle Centre would not be able to do all that we do without the amazing support of our volunteers. Below are some ways that you could help Puzzle Centre by volunteering your time and expertise. As a Community Fundraising Volunteer, you would help Puzzle Centre to raise much-needed funds towards our work, as well as raising awareness of what we do. You can commit as little or as much time as you like. We have a particular need for volunteers who could help with stalls at local fundraising events over the spring and summer months. 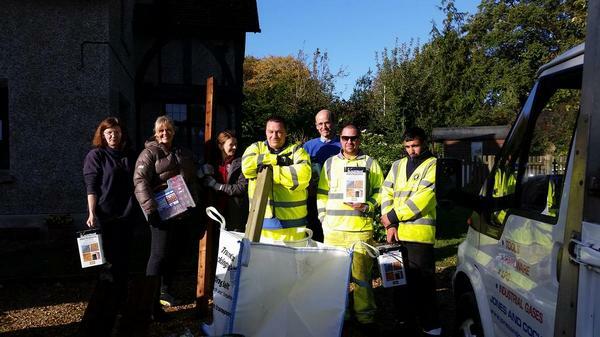 If this is something you could help with, please call us on 01296 711547 or click here and send us a quick email. The Fundraising Team will be in touch with further details. Could you Puzzle Centre to improve life chances for children with autism and other communication difficulties, by donating your time or your talents? We have many fundraising events coming up during 2019, taking place in Winslow and the surrounding area. We always need extra people to help with events or on our charity stalls and would be extremely grateful for any time you could spare to help raise vital funds towards our work. We also need help with marketing and promotion, so if you have any communications expertise that you could provide for free, we’d love to hear from you. Every year, we need to raise more than £300,000 from fundraising activities and we couldn’t do it without the involvement and support of our local community. Your help as a volunteer would mean so much to us. If you think that you can help us in any way, please get in touch to have a chat with Clare Samways, Puzzle Centre’s Fundraising Officer, on 01296 711547 or at fundraising@puzzlecentre.org.uk. To find our more, please visit www.puzzlecentre.org.uk/support-us/volunteer. Puzzle welcomes volunteers with an interest in working directly with the children at the nursery and/or in helping to support the work of the nursery staff. Those students who are planning a long-term career within education, psychology, speech and language or occupational therapy, medicine or social work can gain valuable work experience. References and an enhanced CRB disclosure is required for this role. Induction and mentoring are given. Training workshops are held every term. Volunteers can work as little as once a week for a few hours. The Puzzle Centre specialist nursery, is blessed with a large garden and grounds in the village of Middle Claydon, near Buckingham. We would welcome a regular or ‘one-off’ garden helper to keep it looking beautiful! 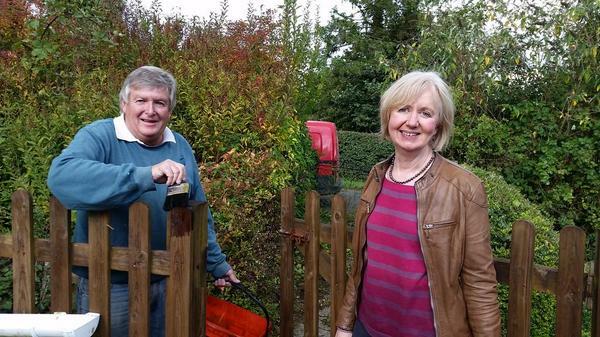 Recently, Bucks County Council Board of Directors, including their CEO Chris Williams (pictured here), spent their voluntary community Team Day at Puzzle and gave the fencing, play and parking areas a much needed lick of paint and prune. Whatever the weather, inside or out, there is always work to be done!